World’s smallest multi-constellation antenna module enabling high-performance in a variety of applications. ROM-based module supporting GPS/GLO in a 10x10 mm footprint. Integrated flash version to ease implementing advanced features. Multi-constellation module supporting 10 Hz update rates. 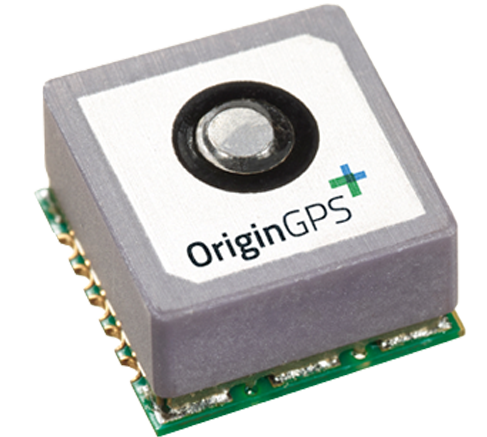 Backup-enabled GPS module with 10Hz update rates. 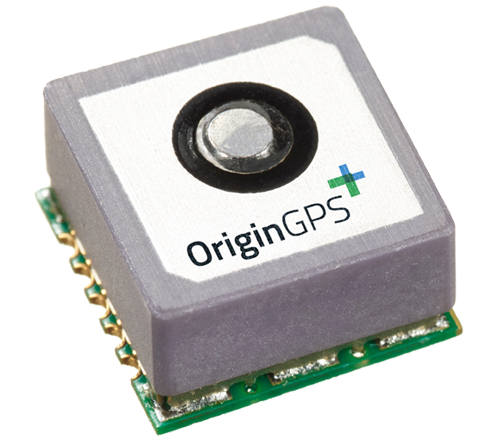 Hornet ORG1410 World’s smallest GPS-only antenna module for cost-sensitive applications.